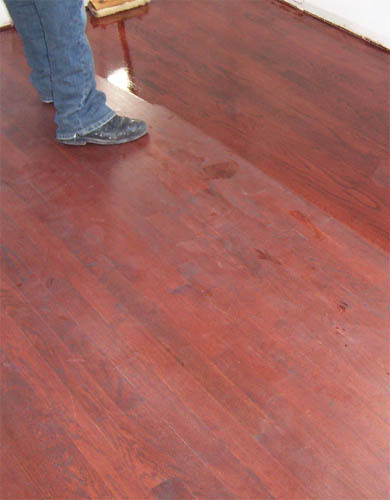 We inspect the floor making sure are clean and ready to go! 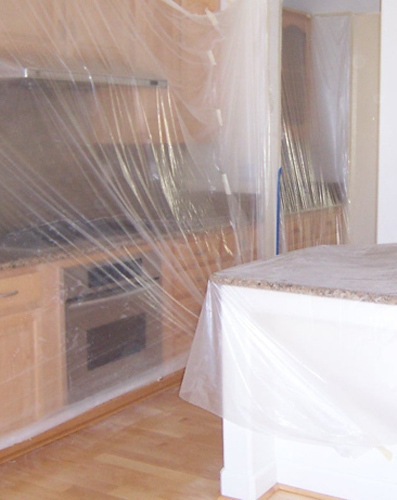 We make sure all your property is well cover! 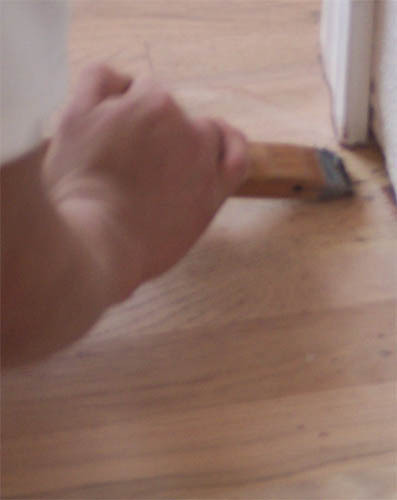 Prep work if needed help with the moving of furniture Etc. 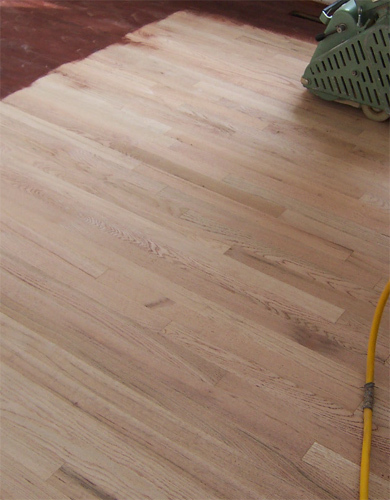 Edger sander coarse cut, 36 grit for the hardw to reach areas. 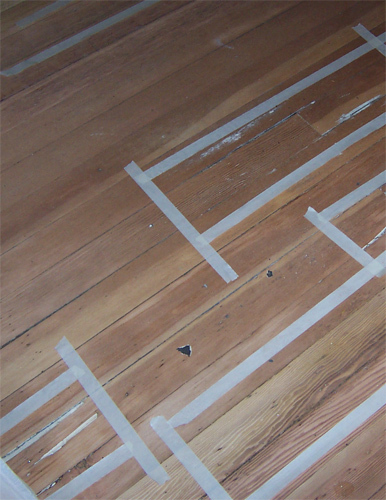 Identify damages parts. 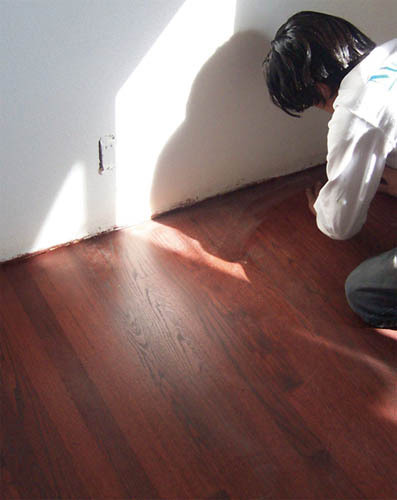 Get client's approval for replaces. 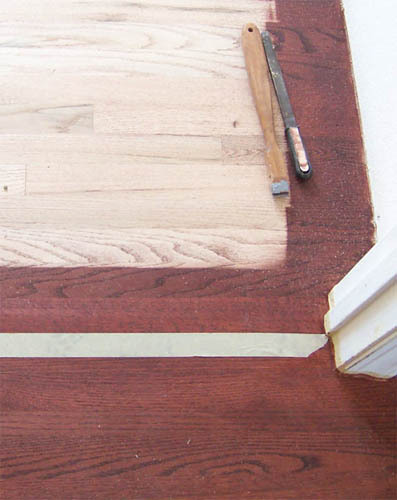 Make replaces. 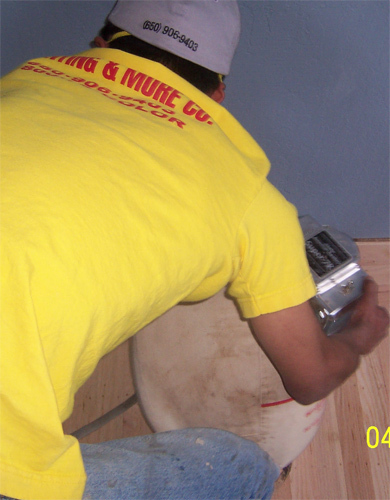 Edger sander medium cut, 50 or 60 grit. 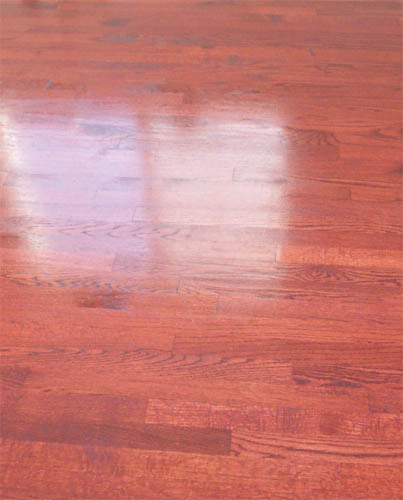 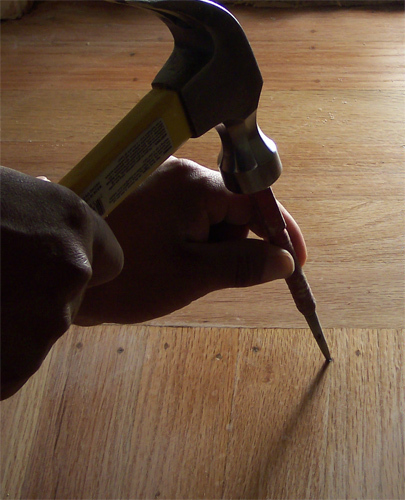 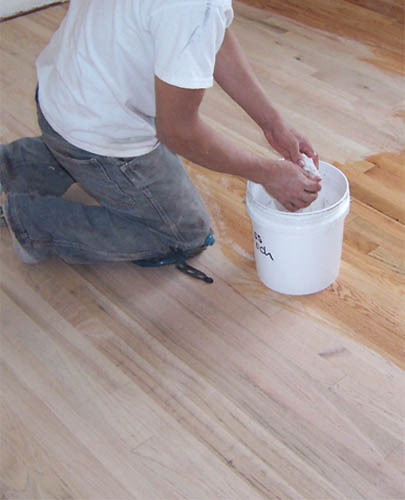 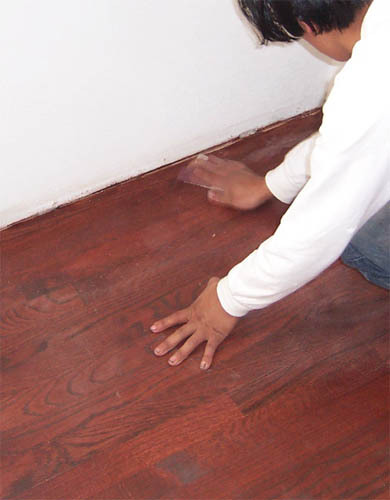 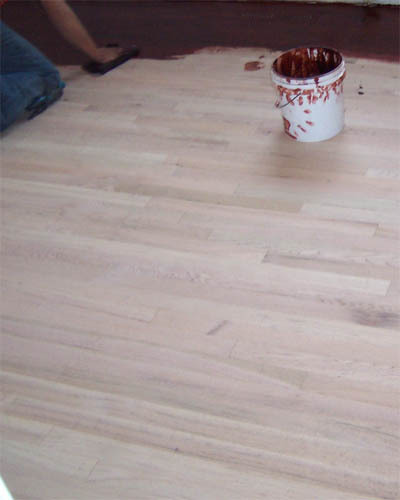 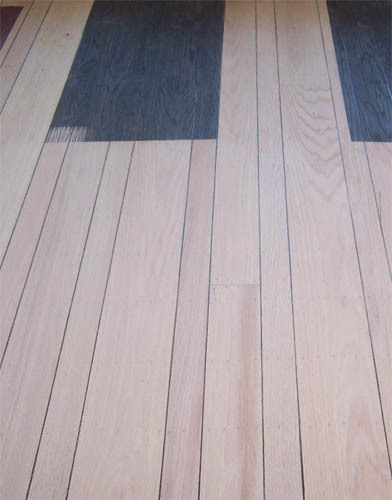 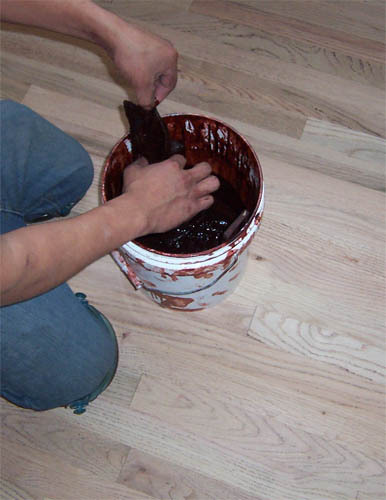 We apply wood filler over entire floor this reduces noises. 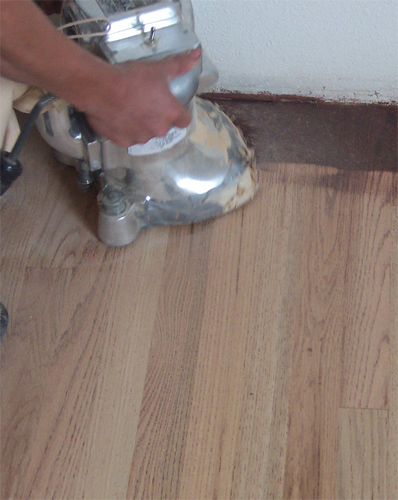 Belt sander medium cut, 50 or 60 grit ( to remoce excess dry filler). 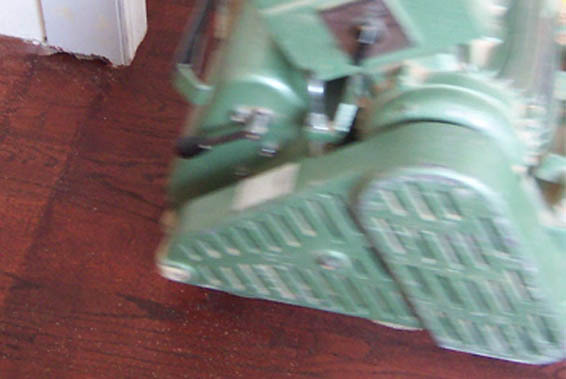 Edger sander fine cut, 80 or 100 grit. 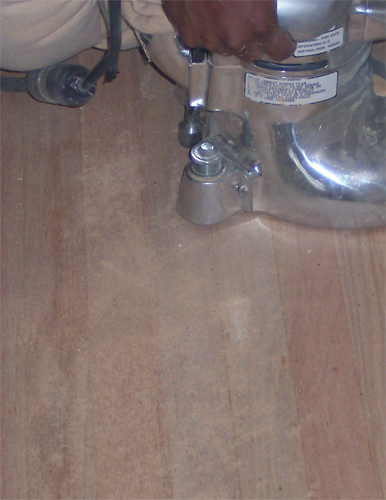 Scrape corners and other areas inaccessible for the rest of the equipment! 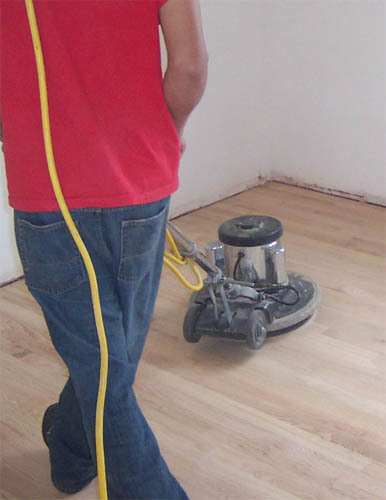 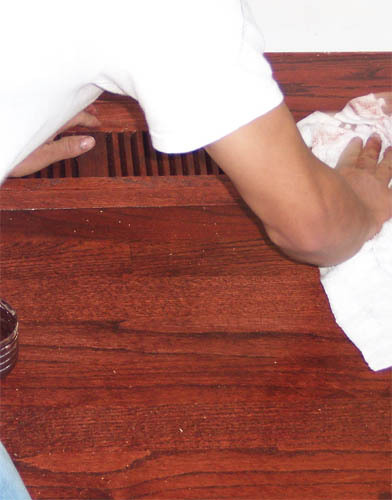 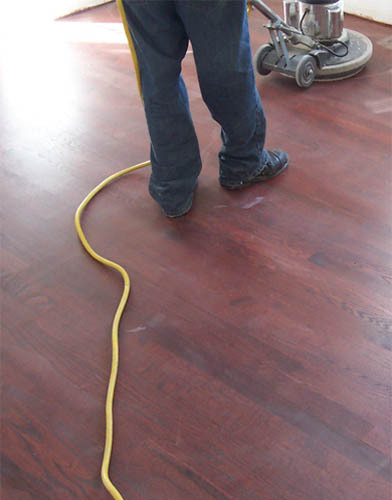 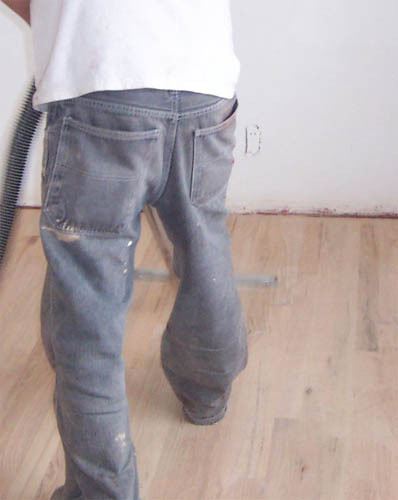 We inspect the floors making sure look great, and Vacuum them!